Put your Mouse over the Flags above and Click below for Further Information on our Main Site. Self Catering Holiday Apartments & Villas in the South of Tenerife. Playa de Las Americas & Los Cristianos, in Tenerife. 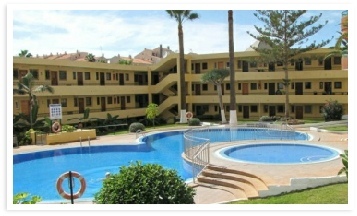 Many of the Apartment’s and Villa’s are on the Sea Front by the Famous Playa Las Vistas Beach. 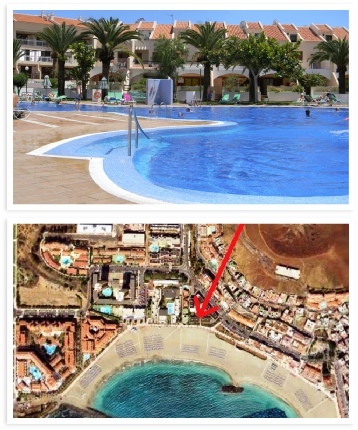 Specializing on the many Complexes in Las Americas & Los Cristianos. Remember to put 00 (44) if outside the UK and drop the 1st Zero. You can also Text us with you Enquiry.